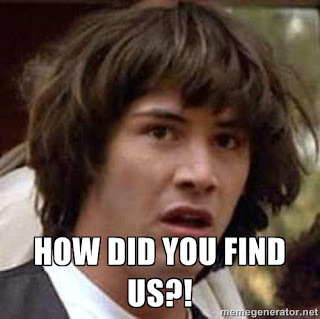 "How did you find us?" is one of the most important questions you can ask a new acupuncture patient. If you're not asking this question to everyone, you're really missing out on a great opportunity. This question tells you a whole bunch about which marketing channels are most effective and where you should be spending your time. While you can ask this in person, on the online world, you can gather this information using something called UTM parameters. UTM parameters are special codes added to your URLs to pass extra information to your analytics software (i.e. Google Analytics). 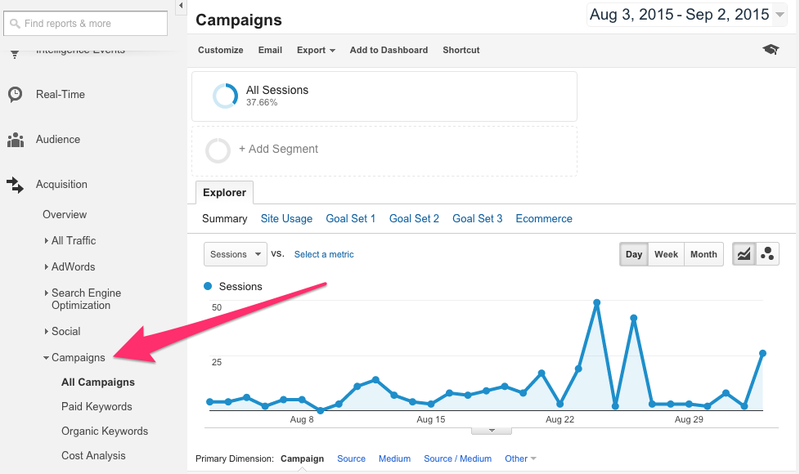 It's also important to note that UTM parameters in no way affect how a visitor sees your website. While there are 5 UTM parameters at your disposal, if you're starting out, I recommend using a subset of these. utm_source: used to identify the search engine, social network, or other source. To make things easy for us, Google has created a service called Google URL Builder. On the Google URL Builder form, the required fields are marked with a star (i.e. "*"). Campaign Source: Enter the location you will put this URL (i.e. Facebook). This is the utm_source from above. 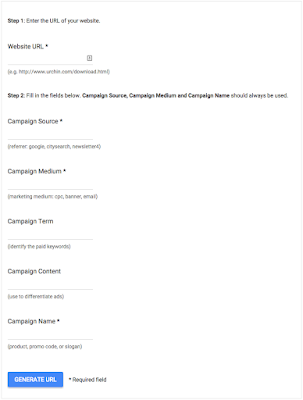 Campaign Medium: Enter the campaign source type (i.e. Social). This is the utm_medium from above. Campaign Name: Enter the name of this campaign (i.e. Blog-Mens-Health). This is the utm_campaign from above. After entering all the form fields, click the Generate URL button. Now you can copy and paste the URL and use it! Do you link to your website from your emails? How about newsletters? You can also use them in your Facebook and Twitter posts! Offline? No problem, use a URL shortner like Bitly and use the link in your business cards and flyers! And, most importantly, in your Facebook, Google, and Twitter Ads! Now you can go into Google Analytics and see which campaigns are most effective and where your patients are engaging with you most. Imagine what you can do with all this information to help attract more patients!